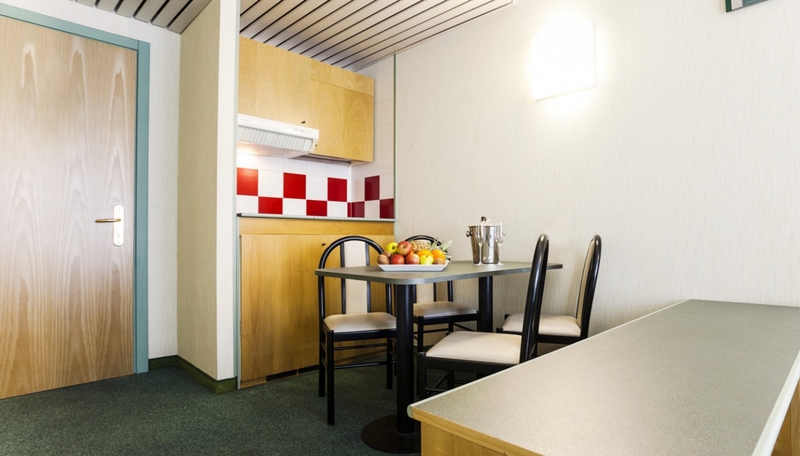 The Best Western Hotel Residence Italia offers simple, comfortable studios apartments, as well as spacious, functional two-room apartments complete with kitchenette, dishes and everything else you need to make you feel very much at home. The one-room apartments feature a generously proportioned double bedroom, conceived for an individual who wants to have an enjoyable stay without restrictions of any sort. The two-room apartments play host to two separate, adjoining spaces that can sleep up to 4 guests.